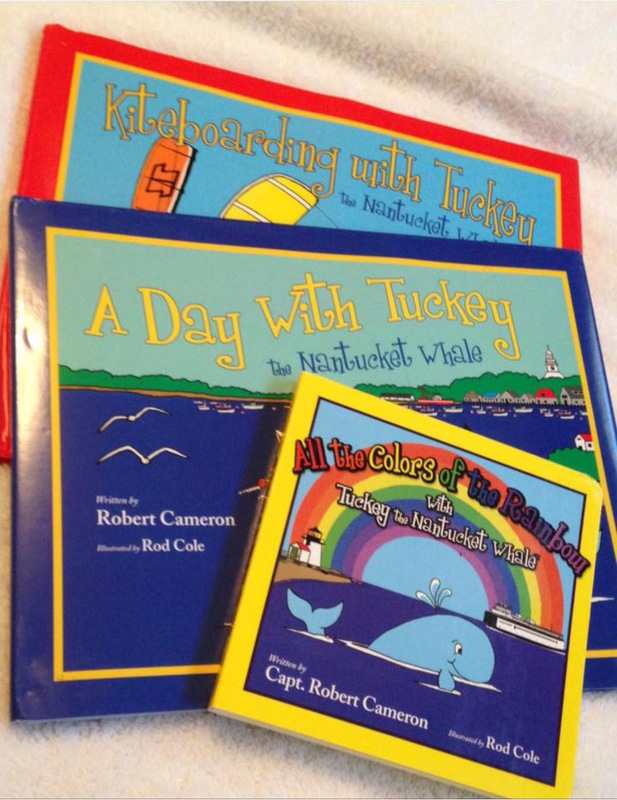 Excited to read Tuckey books to grand babies. Thanks Bob Cameron! !